Boxer ErgoWear EW0607. 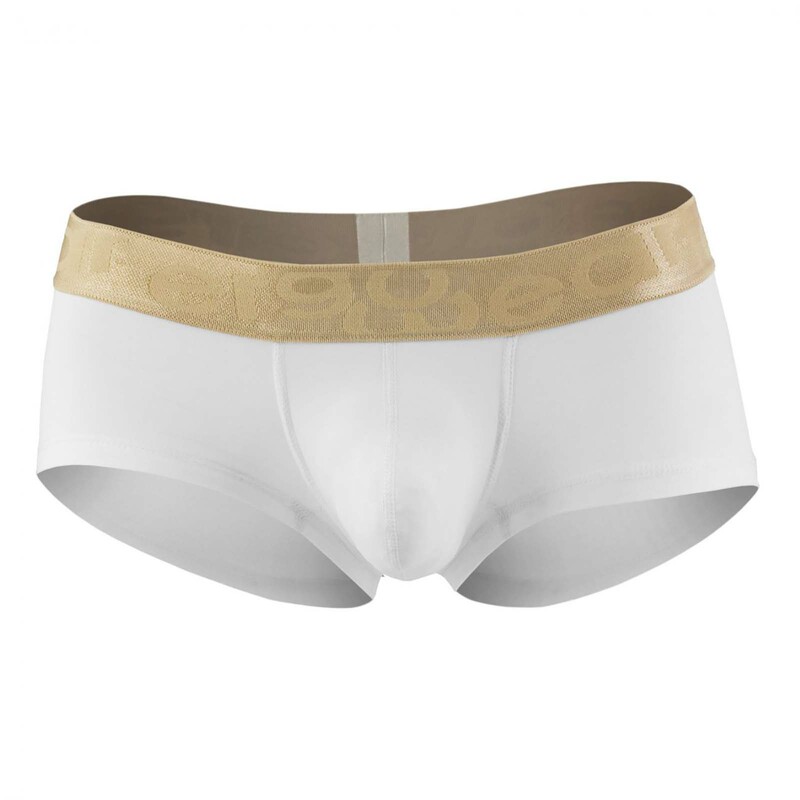 A boxer with an ultra soft fabric and a fitted and comfortable fit! A beautiful combination of color with white and gold. Belt logoed in the name of the brand. Ergonomic pocket that knows how to highlight you. 89% Polyamide, 11% Spandex.